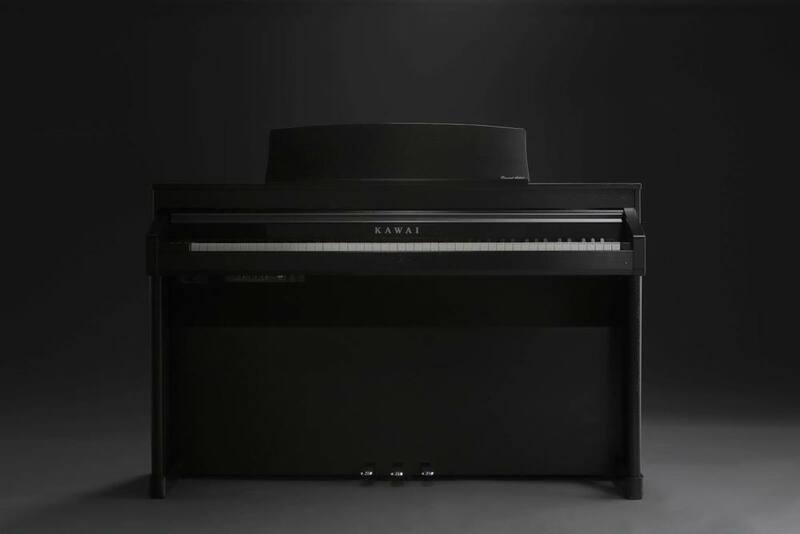 KAWAI's CA97 is a high-range piano, and as such is consistently phenomenal quality in terms of musical capability and performance. 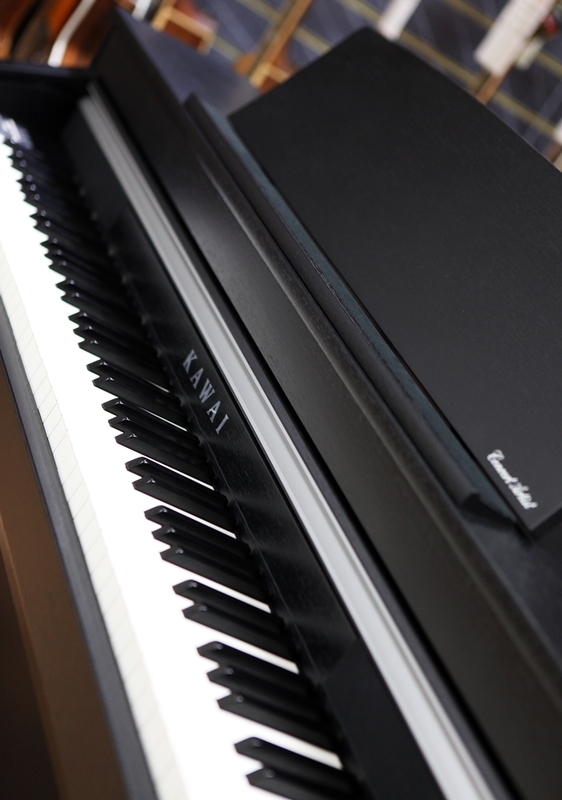 Where Yamaha are renowned for their traditionally-made acoustic pianos, Kawai are at the forefront of ergonomics, combining outstanding technology with sleek and elegant design, to produce world-class, award-winning instruments. 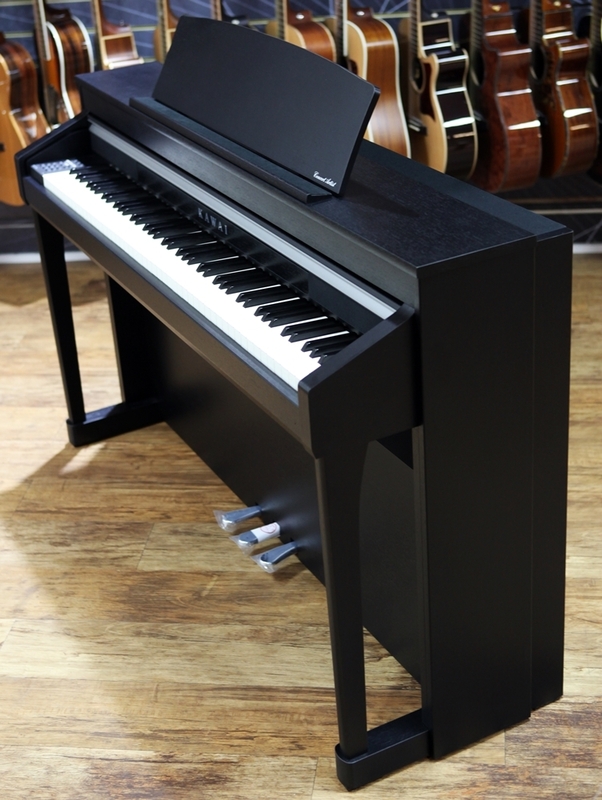 The CA97 makes use of an inbuilt feature, "Grand Feel II Action," - realistic materials, motion, and mechanism, effectively simulating the feel of a traditional acoustic grand. 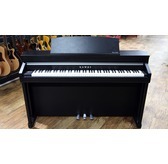 This handy feature allows both new and accomplished players, to experience and improve their playing on a set of weighted keys, a critical aspect that finds many a digital keyboard lacking and feeling plastic-y in comparison. 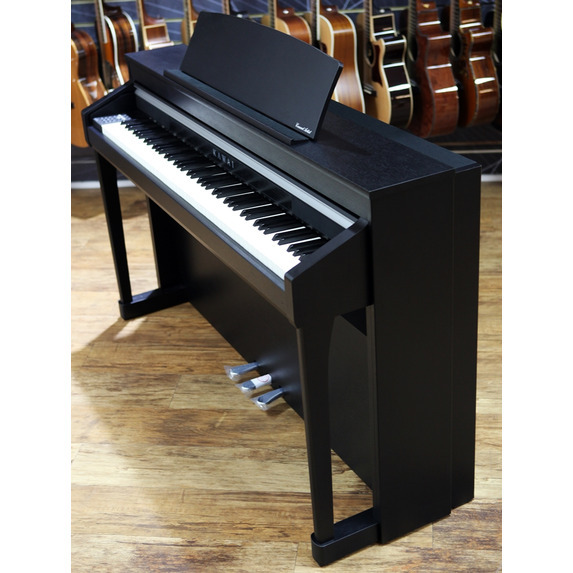 Overall, this is a highly capable, professional-level piano, and this really shows in terms of it's capability and performance! 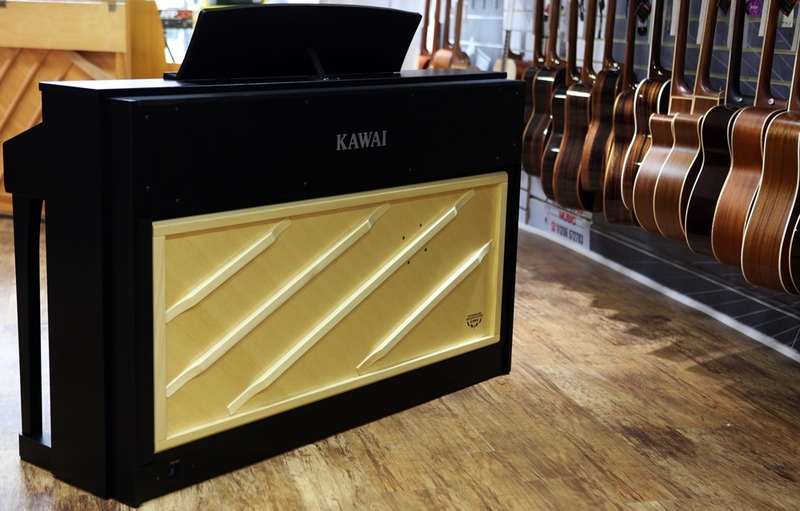 Kawai's standard key material, designed with sweaty fingers in mind! 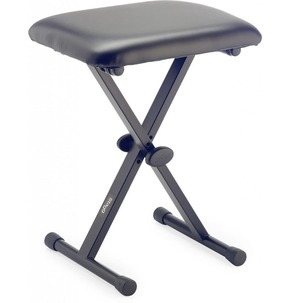 This finely textured, smoothly matted material works to absorb perspiration and skin oils, and allowing for slip-free playing! 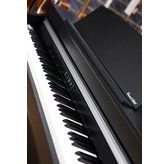 RM3 Grand II Keyboard Action uses Kawai's latest key pressure detection mechanism in order to create realism and accuracy. The third sensor is installed with 'layering' specifically in mind, and allows for multiple notes to be played in succession, working to gradually build sound on top of each separately played note. 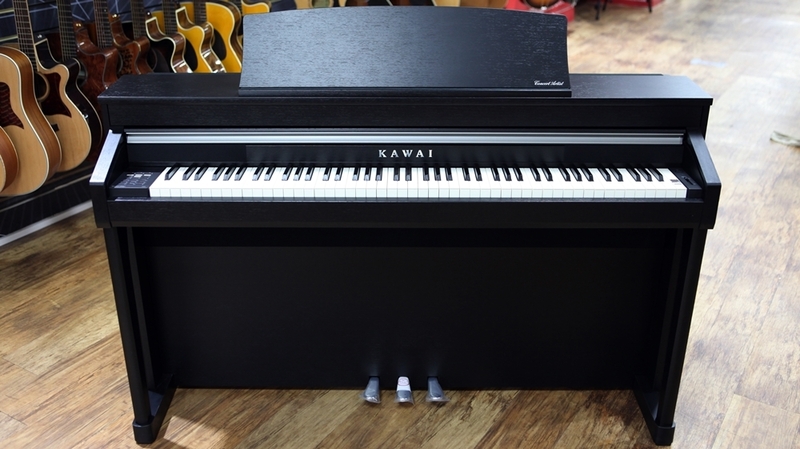 Kawai directly derives it's beautiful digital piano sound-scape from it's very own Concert Grands! 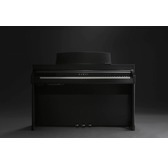 The rich, expressive tone of the the SK-EX and EX concert grand pianos is at the heart of this beautiful, digital set of keys. All eighty-eight have been separately recorded, analysed and reproduced, resulting in a high-fidelity, digital waveform of a natural acoustic sound. This handy little button allows various characteristics of the selected sound to be shaped according to player preference, with settings to adjust voicing and regulation, string, damper, and cabinet resonances, and subtle hammer, damper, and key release noises. It is even possible to adjust the precise tuning and volume of individual notes, before storing your personalised instrument configuration to memory! Not jargon, but a useful system designed to capture neccesary dynamic variation. Each key-sample is recorded at a wide variety of differing volume levels, from pianissimo to fortissimo, and blended together to create smooth and flawless tonal transitions across the keyboard and throughout the entire dynamic range. The CA97 has a brilliantly useful lesson function, including classical Czerny, Beyer, and Burgmuller etudes, and a collection of songs from the popular Alfred series course books - great for little aspiring musicians! A feature allowing for two different sounds to be layered across the entire keyboard. 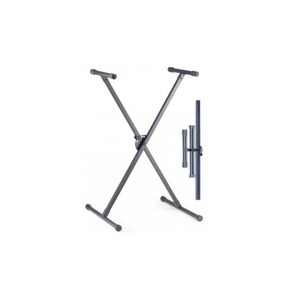 Allows the keyboard to be divided into two, independent sections; excellent for combining separate sound effects and equally brilliant for duets! 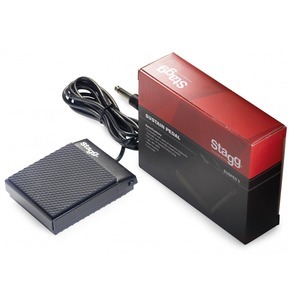 Other useful features include a breathtaking reverb, additional voices and a powerful digital effects engine with a selection of non-acoustic piano sounds (ranging from Electric Piano, Church Organ, Strings, Human Choirs and Synthesizer Pads); realistically weighted pedals compliment the immersiveness of the keys, accurately replicating the individual weights of the damper, soft and sostenuto pedals of the Kawai Grands; and in-built USB Connectivity, perfect for recording artists, and comes with a manufacturer's 5 Year Warranty. 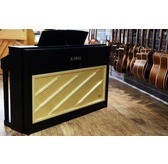 This model comes finished in Rosewood, Satin White, or Satin Black.